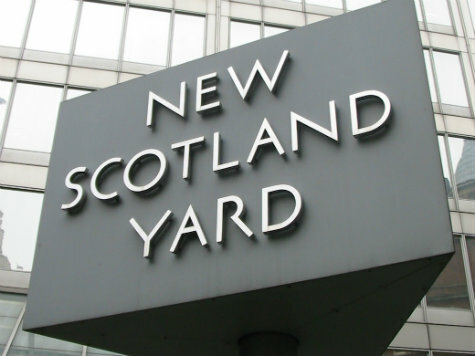 Four men have been charged with attempting to commit acts of terrorism while a fifth has been charged with firearms offences, London police have said. The men – Tarik Hassane, 21, Suhaib Majeed 20, Nyall Hamlett, 24, and Momen Motasim, 21 – have been charged with plotting a terror attack in London. Sky News reports that the men are alleged to have carried out “hostile reconnaissance” of a police station and White City Territorial Army Barracks in West London, and even took an oath of allegiance to the self-proclaimed Islamic State. The offences with which they have been charged allegedly took place between 8 July and 7 October this year. A fifth man – Nathan Cuffy, 25 – who was arrested along with the other four, has been charged with firearms offences. Police also allege that the men set up covert methods of communication and kept and viewed a picture sent via Instagram of two police officers and two community support officers. The men are due to appear at Westminster Magistrates’ Court today. A sixth man has been released due to lack of evidence, while a 19-year-old woman held for allegedly perverting the course of justice has been bailed until next week.